​The Sabrina is an extremely compact carpet extractor and vacuum cleaner. 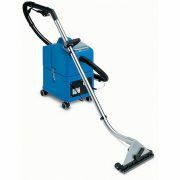 Designed to clean carpet and hard floor areas, it is ideal for offices, homes, hospitality and catering facilities. The Sabrina is a true ‘carpet spotter,’ with a dry weight of only 12 kgs it easily transported from site to site by both male and female operators. 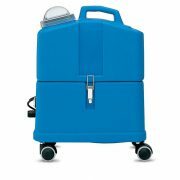 The highly compact nature of the Sabrina makes it easy for this professional shampoo machine to be store in very confined spaces. 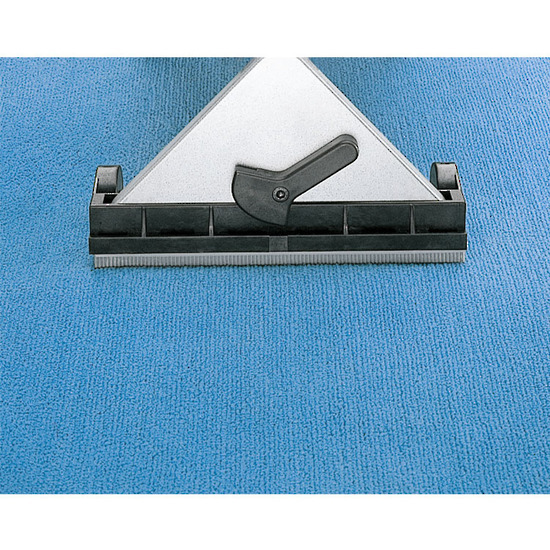 The Sabrina is one of the most popular carpet and upholstery extractors. 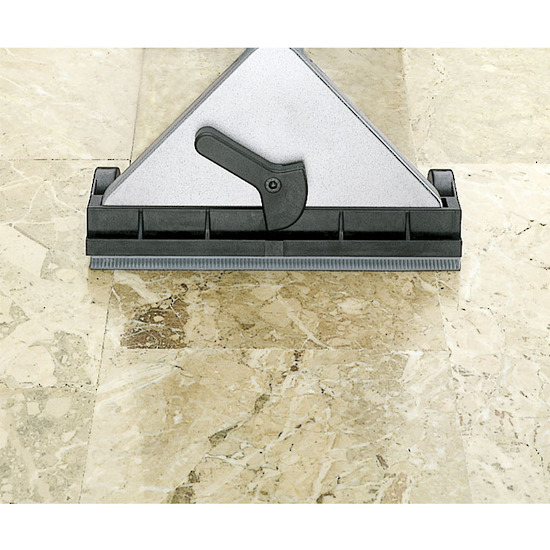 With a single machine it is possible to clean both carpet and hard floor, with the same tool.The commutation from carpet to hard floor cleaning and vice versa is done easily, simply turning a lever. S-shaped tool, which allows to clean easily under tables and desks. Vacuum head in die-cast aluminium, practically indestructible. Special profile of the vacuum head, which allows a shorter drying time. Plastic and rubber handles, which avoid the cooling of the worker’s hands. 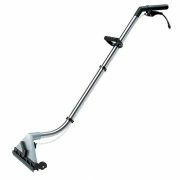 The height of the handle is adjustable, for greater ergonomics.The handle allows the worker to lift the tool and to press the vacuum head down on carpet with a very small effort. Quick disconnect spray nozzle, which can be removed by hand without using any tool. 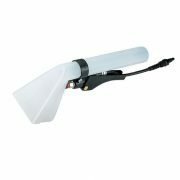 The nozzle can be cleaned easily. Recovery tank with integrated handle. 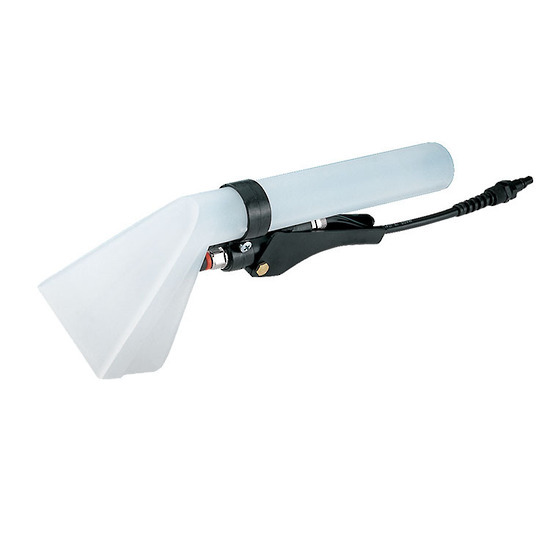 The tank can be easily detached from the machine body, in order to make the tank emptying and cleaning easier. Water pump with bypass, which allows an automatic regulation of the optimal water flow according to the tool used. Moreover, the bypass device makes the pump more reliable and avoids problems in the years. Pump built on Santoemma specifications, for a longer life.